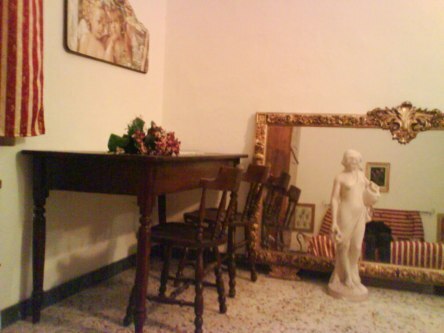 Lovely private apartment in Syracuse in the centre of the city near sea and monuments. ATTENTION FOR A COMPLETE WEEK BOOKING 10% DISCOUNT OF THE total PRICE CALCULATED BY THIS SYSTEM, AT YOUR ARRIVAL IN SYRACUSE (no in march, august and july)! 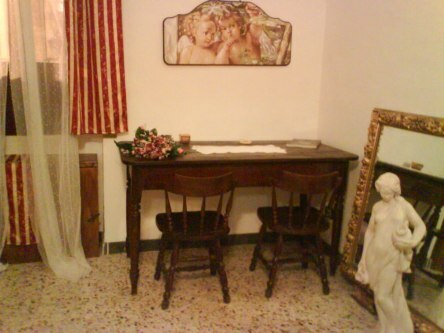 The Typical lovely holiday Apartment in syracuse very central, RESTRUCTURED is in the heart of Syracuse , 300m from the sea, IN HISTORICAL AREA STRATEGICAL POSITION between the archaeological area and Ortigia-ten minutes walking-NEAR ORTIGIA BUT NOT IN ORTIGIA SO NO CLOSED TO TRAFFIC-10metres far from a large and quiet historical square "Piazza Santa Lucia"with its basilique of the'600with a Caravaggio painting, this square there is an tipicalRestaurantBar where is possible to have breakfast and lunch, at about 300m there is a touristic port"lo Sbarcadero" where it is possible by the boat taxi go to Ortigia or to make marine excursions. Near there is the characteristic district "the borgata" with stores, bar, market, my apartment is 300m far from the sea (and a small nice send beach) and there are various places in which you can swim. on feet you can join the "Marina", vast boulevard bordered of trees along the Port Grande, where you find a small beach and can visit the considerable siracusa coasts by touristic boat, on foot you can join the archaeological zone with the Greek théatre, Roman amphitheatre, the ear of Dionigi, latomy of the cappuccini, and the museum. Syracuse, the most ancient and magnificent of all Mediterranean cities, and former capital of the Magna Graecia, owes its unique charm to the succession of invading civilisations that have conquered it. It is a true melting pot of ancient Greek, Roman, Arabic, Norman, Byzantine and Spanish cultures and combines all their styles, tastes and scents. In every corner of the city traces of these ancient civilisations can be seen. 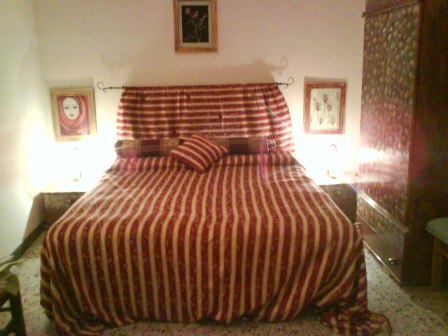 FROM MORE THAN 1 NIGHT €55-59/ NIGHT FOR APARTMENT NO OTHER COST! 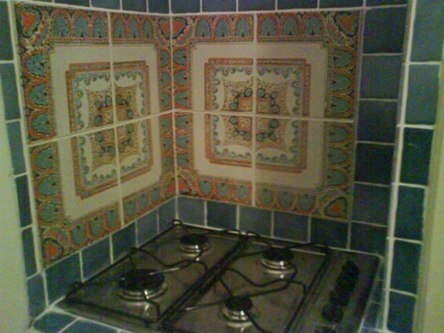 + an equipped lovely kitchen + bathroom with shower. Ideal for a couple really ROMANTIC! 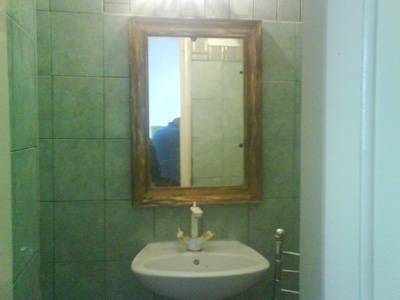 Added to which is the wonderful coastline and delightful surrounding countryside. 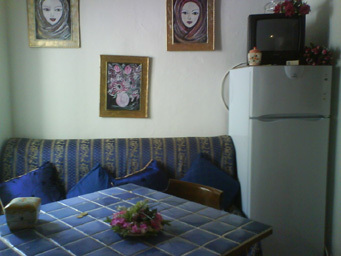 Apartment about 35m2: Bright and nice bedroom with a matrimonial bed (for a couple), and an equipped lovely kitchen with table and chairs , bathroom with shower. sECURITY DEPOSIT required and refunded at your departure time if any damage. NEAR SEA AND ALL THE MOST IMPORTANT MONUMENTS OF SIRACUSA. transfer from Catania airport is possible if enquiered. By air: The nearest airport is Catania "FONTANAROSSA". From Catania to Siracusa (about 60 km) you can take a bus (about every hour) and arrive about 400 m from the apartment or you can rent a car. By train: You arrive at the Siracusa station (less then 1 km from the apartment). By car: After you ferry you arrive at Messina, you have to take the motorway from Messina to Catania and after the state road 114 from Catania to Siracusa. From Messina to Siracusa youll spend about 2 hours. By boat: You can arrive at port of Siracusa By ship: You can take the ship from Genova or Napoli to Palermo or from Ravenna to Catania and after you can continue by car or by bus. follow directions for Siracusa,. By car go to Siracusa to Piazza Santa Lucia you can park under the house o in the near square.